Here is all we know about “No Service” notification and LTE data connectivity problem on Galaxy S10/S10 Plus at the moment. I face the “No Service” error every single day and Galaxy S10 won’t detect the network until I manually reboot it. I mean, I can’t neither make a call nor can’t receive a call until I restart it. 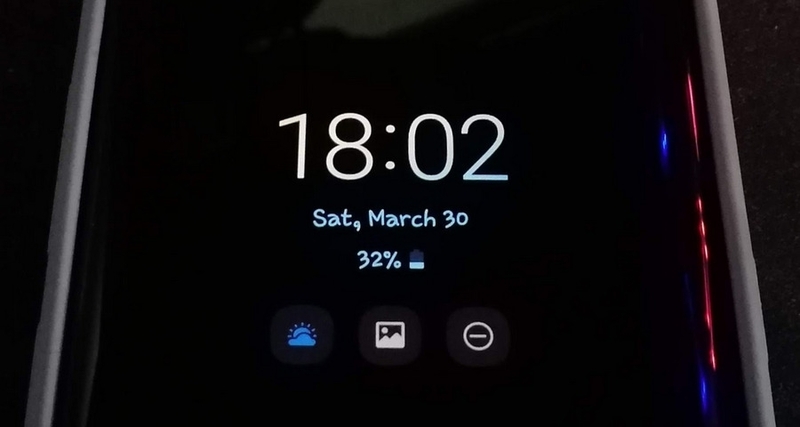 In this guide you will learn how to change Lock Screen apps on Galaxy S10, S9, Note running Android 9 Pie with One UI. Phone and Camera are the default apps that show up on the lock screen of Samsung Galaxy S10, S9 and other modern Galaxy models. You can launch them quicker right from the lock screen by swiping from left and right corners respectively. But you may want to change default apps to those you use most often. And here is how to do it on Android 9 Pie with One UI. You may want to disable the fast cable charging to make you battery live longer. If you didn’t know, the faster the battery is charged, the less cycles it can withstand. That’s why we highly recommend that you turn it off when you don’t hurry and have enough time to charge the battery using a lower current. This will extend the life span of your built-in battery and you will have to replace it much later. 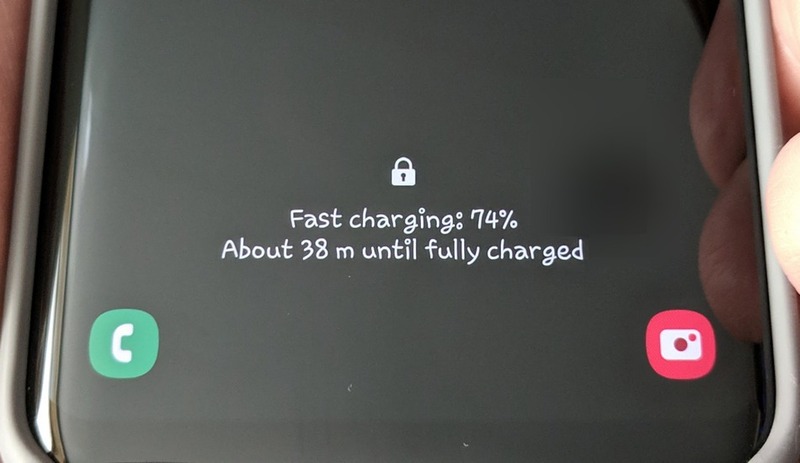 Fast cable charging is enabled by default. But if you disabled it and forgot where that setting is this guide will help you as well. The problem looks like the following. Spotify, Google Play Music, Radio or any other music player app stops in about 2 minutes after Samsung Galaxy S10 (S9, S8) gets locked. Here’s how to fix on Android 9 Pie. There is an aggressive mechanism of power saving on Android 9 Pie. The operating system tries to put every other app to sleep to prevent the battery drain. But when it comes to audio players (and Spotify in particular) such extreme power saving behavior can turn out to be excessive and stop music playback after a few minutes (automatic screen lock by timeout) or even after a few seconds (if you lock your screen by pressing the Power button). The developers want their apps to work better and to deliver messages, notifications and various updates with no lag especially when it comes to messengers. Devs don’t want you post low ratings with complaints on Google Play telling “I receive notifications in 10 minutes after my friend sends me a message!” But as developers make their apps more responsive and functional it often leads to a heavy battery drain. Such an antagonism. It is a rather hard thing to make the app smart so that it sleeps and wakes when it is appropriate. Galaxy S10 owners often complain that they need to swipe on the screen after they successfully authorize using the face unlock feature. 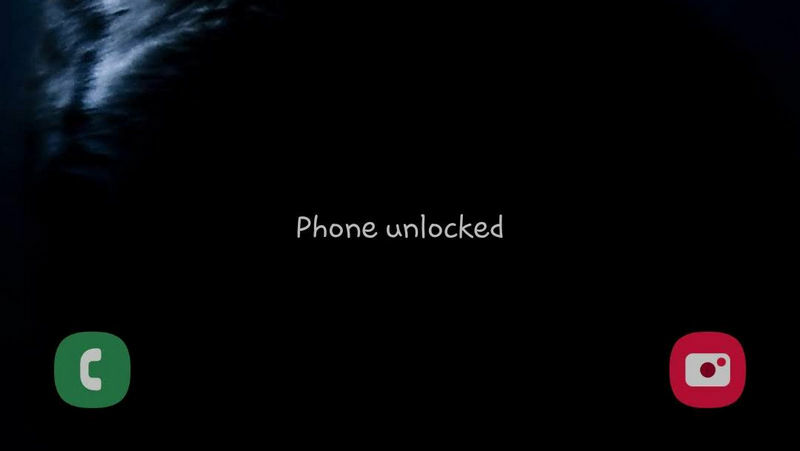 Here is how to make your S10 take you directly to the home screen after you face unlock it. What’s the point of doing extra movements, especially if they don’t boost the security?